The recent MarTech Conference in San Francisco was full to the brim with information on new innovations in martech, and tackled issues at the heart of the intersection of marketing and technology. 1. Get the data; know what to do with it. Several speakers discussed the how measurement and data analytics are moving forward. Akamai’s Brad Rinklin and IBM’s Jeremy A. Roberts both spoke about the importance of finding the right data. To start, make sure to ask the right questions of the marketing team. What’s more important - how many people clicked on the company's site or what these people did afterwards? Identifying the right KPIs and finding the most valuable internal data is integral to building a successful strategy. 2. Content is for interaction. Conference chairman Scott Brinker opened the event with a discussion of the new nature of content and content marketing. With digital opening opportunities for sharing, responding, and repurposing, the days of content for pure consumption are gone. People are not just consuming content; they interact and engage with the content. 3. Don’t get lost in the tech. It’s easy to get swept away in new technology, but the classic marketing principles are still as important as ever. SHIFT Communications’ Chris Penn urged attendees to explore and experiment with strategies while McKesson’s Rohit Prabhakar noted that technology is first and foremost a tool in shaping a customer experience. 4. Everyone wants to ‘hack’ marketing. Both Scott Brinker and Uber’s Andrew Chen discussed growth hacking - cost-effective ways to attract new customers by using technological integration - as well as collaboration with all departments to create a streamlined and effective strategy. 5. The future of innovation is bright. 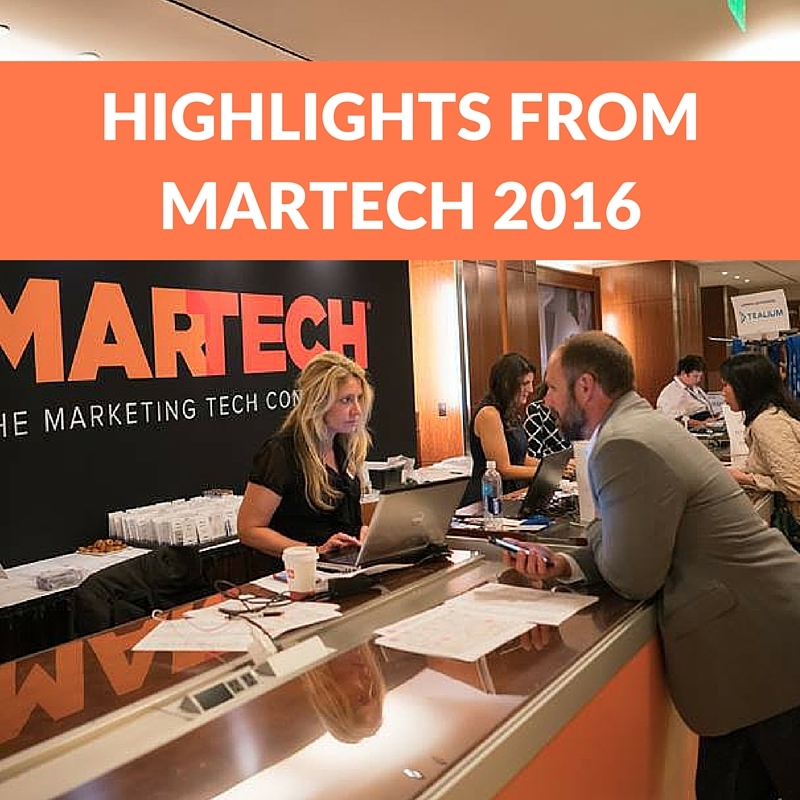 MarTech showed once again why it is the leading conference in its field, and BlogsRelease team is eagerly waiting next year for even more insights into martech developments. ​BlogsRelease is the Press Release Board for bloggers worldwide, where bloggers and brand engage. The MyBabyGym tablet app: a Personalized Tummy Time trainer! An innovative gym for babies that turns their physical Tummy Time training into an enjoyable experience and enables parents to track their baby's motor development progress. An emerging office trend and perfect for school and home as well, hand spinners are guaranteed to provide fun!